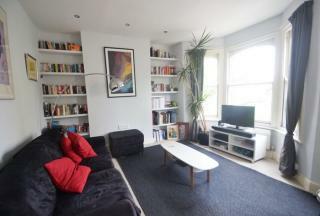 Set upon one of the most desirable tree-lined streets in the vicinity of Queens Road, an area swiftly becoming Peckham's new hotspot is this charming one double bedroom purpose built apartment offered chain free. 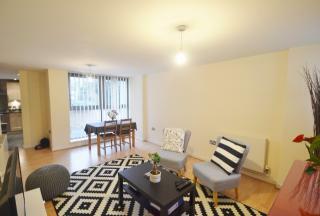 BEAUTIFUL ONE BEDROOM MODERN APARTMENT: Ideally located for convenient access to both Queens Road and Peckham town centre, is this beautiful one bedroom modern apartment, offered with no onward chain. 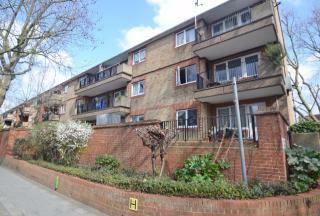 CHARMING ONE BEDROOM PURPOSE BUILT APARTMENT WITH PRIVATE BALCONY: Situated ideally for easy access to the popular Queens road station and a variety of local amenities including the renowned Black Bird Bakery is this charming one double bedroom leasehold apartment that should be seen. Nestled neatly in the grand and handsome Building 22, located in the heart of the prestigious Royal Arsenal Riverside, lies this dainty one bedroom apartment with parking and a stunning courtyard, a short stroll away from the River Thames. 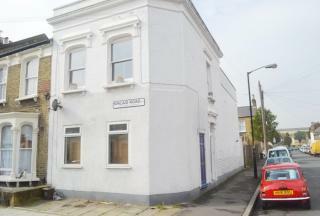 Located on one of Peckham's premier residential street's lies a great opportunity to acquire this charming one double bedroom period conversion offered with a share of freehold. 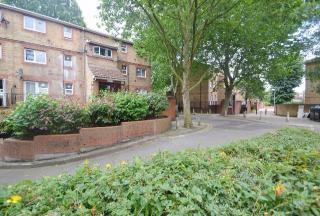 In need of some cosmetic updating this apartment is an ideal first time purchase for all DIY enthusiasts looking for a small project upon which they can put their own stamp and comprises bathroom, lounge, separate kitchen, private garden approximately 50ft and double bedroom with bay window. Further benefits include its close proximity to a choice of amenities and Queens Road station serving London Bridge and a variety of alternate destinations in minutes. Located in an increasingly popular and sought after area still experiencing regeneration, early viewings are most certainly encouraged. 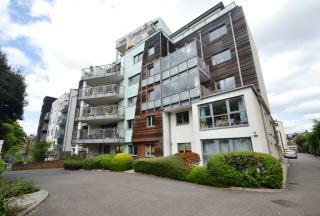 Contemporary and stylish one double bedroom ground floor apartment set within this prominent, popular and well located development adjacent to the luscious green and open spaces of Peckham Rye Common. Located on the ground floor, this immaculately presented long leasehold apartment boasts quality dark oak laminated flooring, generous hallway, storage, bathroom, double bedroom with built in wardrobe and light and airy free flowing open plan living including a modern fitted kitchen with integrated appliances inclusive of a dishwasher, washing machine, large fridge/freezer and cooker with fan assisted oven. 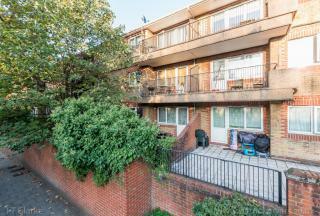 Offered with no onward chain, this apartment makes for an exciting first time purchase in a pre-eminent location providing easy access to both Peckham town centre with its array of transport links and amenities and also East Dulwich's Lorship lane situated within a 10 minute stroll. Viewings are highly recommended and by appointment only. Beautifully presented one double bedroom first floor period conversion situated on this popular residential street providing easy access to a variety of locations including the Queens Road, Peckham town centre and Old Kent Road, offering a range of transport links and amenities for your convenience. 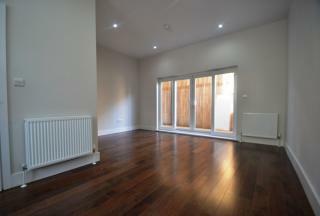 Spacious three bedroom purpose built maisonette ideally located for easy access to both Peckham town centre or the Old Kent Road and Burgess Park. 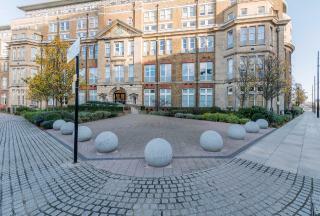 Spread over four floors this long leasehold apartment comprises separate WC, fitted kitchen with room for dining, bathroom, three double bedrooms, ample storage and a bonus fourth room currently used as a small study. 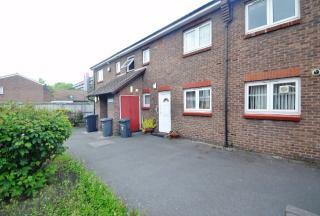 Offered with no onward chain further benefits include close proximity to transport links and local amenities. 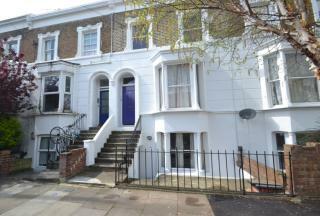 Presenting this charming one double bedroom purpose built apartment located within an extremely popular and much sought after development neighbouring Queens Road station. 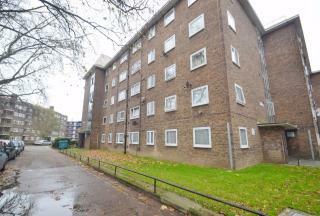 Offered with no onward chain this apartment makes for a fantastic first time purchase or investment opportunity. 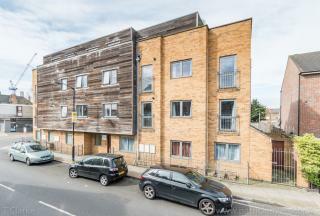 INVESTMENT OPPORTUNITY: Offered with no onward chain, JT Clarke London are pleased to present this three bedroom purpose built duplex apartment located within the heart of Peckham. 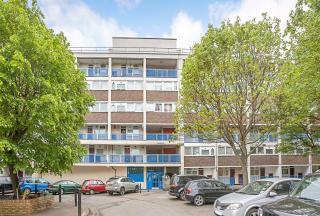 OFFERS INVITED: Excellent opportunity to acquire this generous three double bedroom purpose built apartment ideally located for easy access to Peckham town centre and the Old Kent Road. 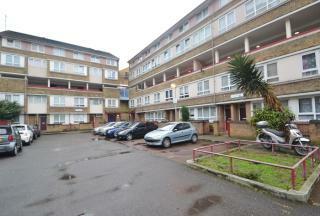 In need of minor cosmetic attention this chain free apartment makes for an exciting purchase.